Opened in 1977 our branch in Elland has allowed us to expand our quality service beyond Sowerby Bridge. Our Elland branch has a pay and display car park to the rear of the premises. 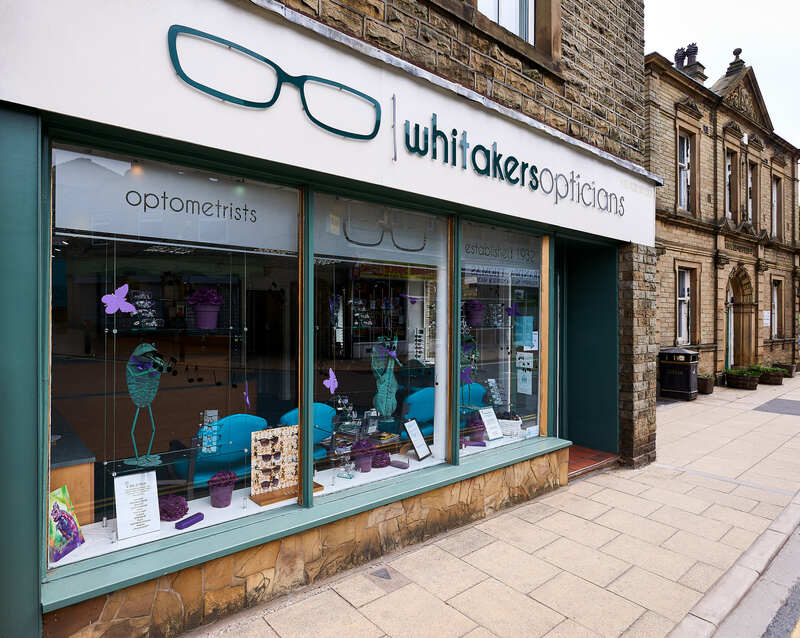 Copyright © 2019 Whitakers Opticians – Powered by Customify.